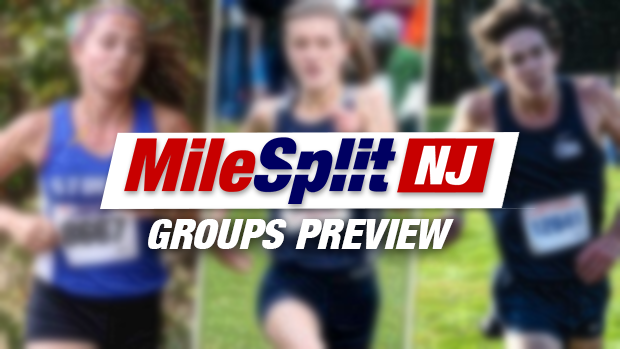 Just as we did with the Sectional round we are back to try and predict the winners for every single Group Championship set to go off this Saturday at Holmdel Park. Plenty of tough calls this year, be sure to check out our statistical previews as well and try and make some of your own predictions. Good luck to everyone competing this weekend. In this article we preview each Group Championship with our individual and team winner predictions. Pat Montferrat: Past site editor and current contributor, puts together the weekly State Rankings Poll. Been a part of the sport for a long while now. Jim Lambert: If you somehow don't know Lambo... Been covering the sport for almost 30 years, now a contributor for NJ MileSplit.